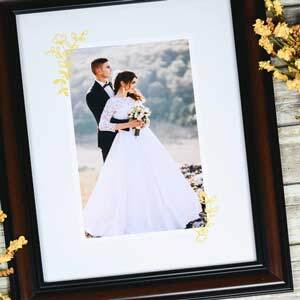 Get creative with your walls by utilizing our unique photo collage templates and wall art designs. 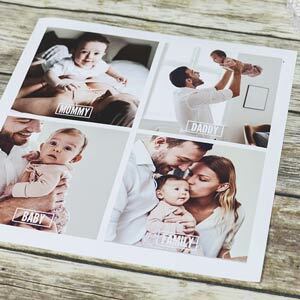 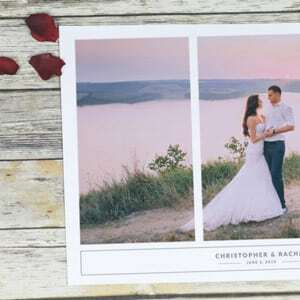 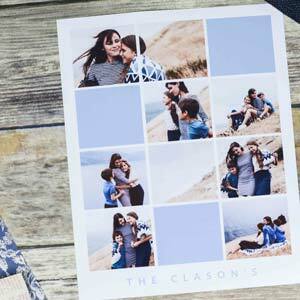 Choose from a large variety of sizes and styles including 8X10 Collage Templates, 10X10 Collage Templates, 16X20 Collage Templates and 20X20 Collage Templates. 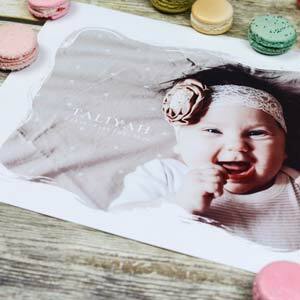 Our Photoshop templates allow you to change colors, text, add more photos, adjust the size and format.